Koliada will attend IOT World May 14 - 17 at the Santa Clara Convention Center. Come visit Guy and have him demonstrate KoliadaES running on E3 hardware... you will find him and the E3 mini-stack at the Mesh Candy booth (905). Ask him about building a field ready embedded app in 10 minutes. Kevin (E3) and Guy (Koliada) have weekly calls where they discuss the E3 mini-stack and Guy's experiences working with it. That collaboration has been valuable for both parties. We hope to be able to show off Koliada's SDK running on E3 hardware at IOT World this spring. The Patent Pending PIEP is now the PATENT GRANTED PIEP. Title = METHOD AND APPARATUS FOR THE PROCESSOR INDEPENDENT EMBEDDED PLATFORM. Congratulations to Kevin Huffman for this amazing accomplishment! Read more. 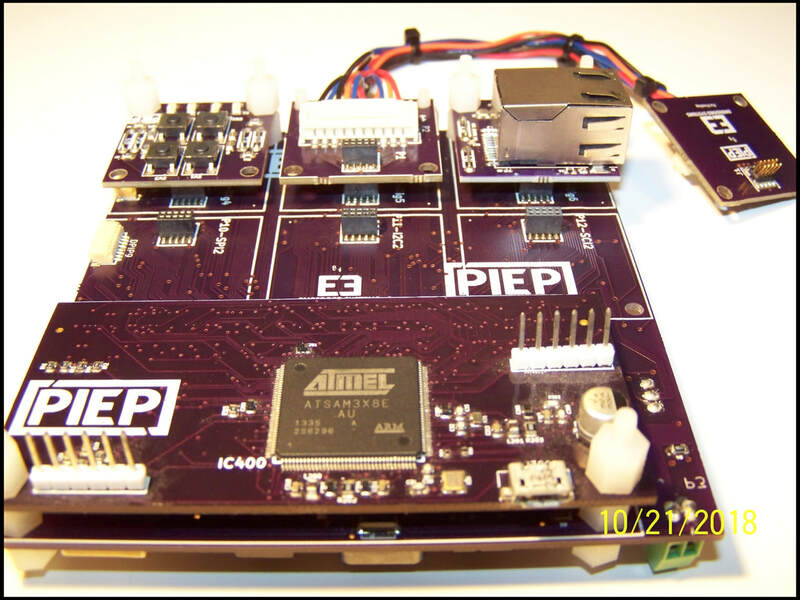 E3 Embedded and PIEP will be at the Embedded Systems Conference in San Jose Dec 6-7. Visit with Kevin (E3) and Guy (Koliada) - booth 1432 - and see Koliada's new embedded SDK running on PIEP hardware. PIEP hardware will be at the ARM TechCon October 24-26. Visit Koliada's booth and see the alpha version of their embedded SDK running on PIEP hardware. Things are really progressing with Koliada. Guy is working on a compiler suitable for an SDK and integration with Visual Studio for the best compile/edit/debug support. We plan to beta test it soon and have a downloadable SDK available by Q3. Our collaboration with Koliada took an unexpected turn. We call it the 'mini-stack'. Think of it this way... Arduino for commercial applications. 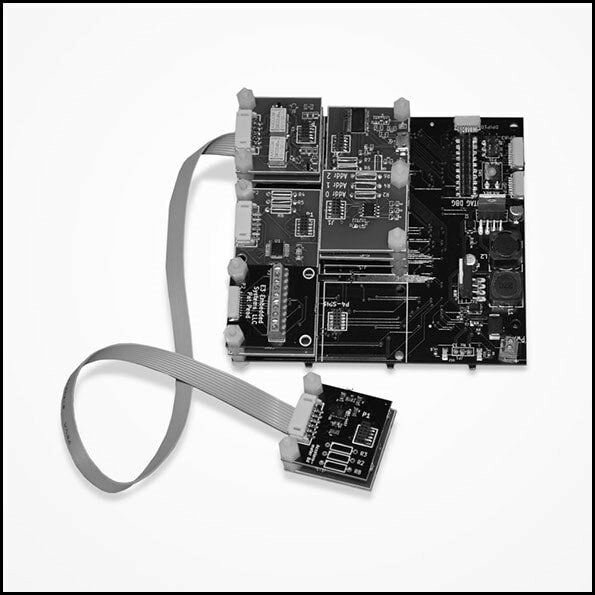 Our 1.25 x 1.25 peripherals are now powered by a processor board (CC2541 from TI) of the same size. Additional 8, 16, and 32 bit processors will be rolled out over the next year with our same 1.25X1.25 form factor and peripheral 'stackability'. Our Partnership with Koliada is going well. We are combining the PIEP with very unique software, KoliadaES... modular hardware, meet modular software. Read our original press release here. A look back... check out these articles about E3 and PIEP. 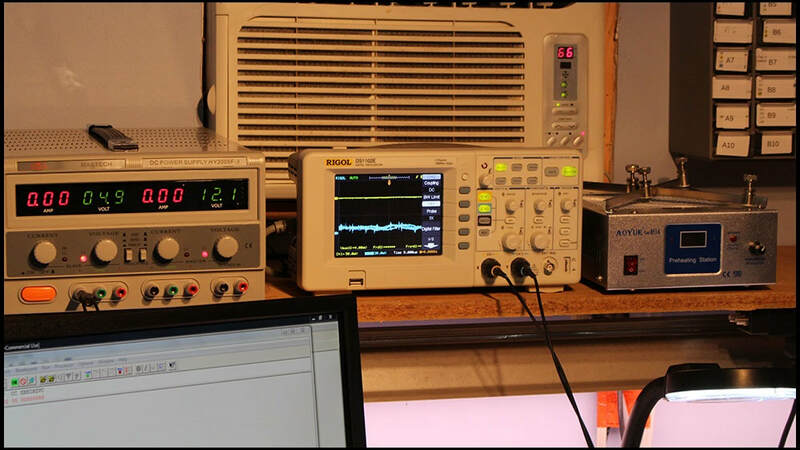 Charles with The Makers Workbench published a phenomenal article on E3 and the PIEP. Check it out! 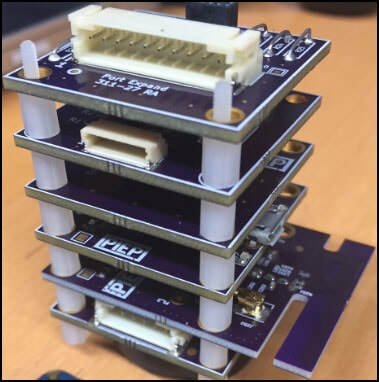 Electronic Weekly asks "Is this [PIEP] the best dev kit you've ever seen?" Find out why we can help with your frustration. Read more. Charles Gantt of the Makers Workbench says "Brace Yourselves, Processor Independence Is Coming!" We agree! 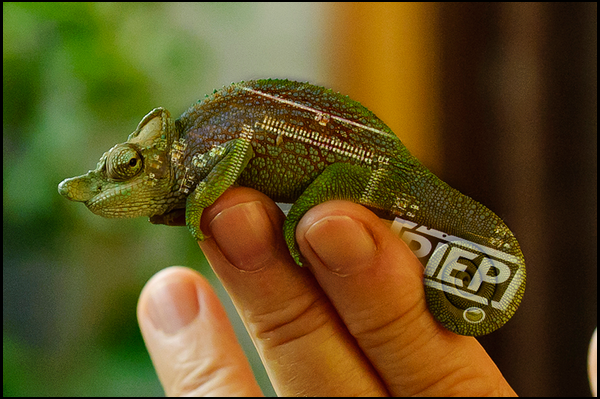 Read his first article about PIEP. We are happy to announce a Partnership with Koliada. We are combining the PIEP with very unique software, KoliadaES... modular hardware, meet modular software. Read more.